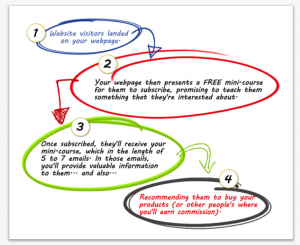 Email marketing is an important part of the affiliate and internet industry. Please willingly give their email addresses when they are find engaging and helpful information that they may be searching for. Following great email marketing courses is a important way of becoming a reliable source for your subscribers and gain a great reputation for what ever niche or business that you decide to take on. Below are a few that I have taken and highly recommend. 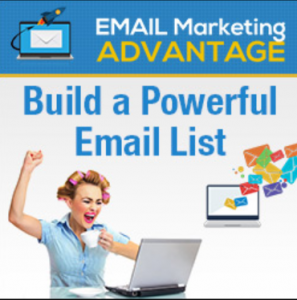 Internet Marketer Wael Kaheel developed his course called Email Marketing Advantage that will enable you to build a profitable email list. 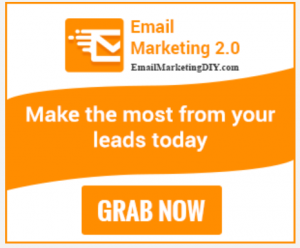 Wael is a well respected email marketing guru that has helped many new and seasoned internet marketers start and improve their businesses exponentially. I have done his course and it he has helped me immensely. You can my article on his course HERE.. or go straight to his website with official link above. When we start into our affiliate marketing business we will learn along the way that we need to eventually get an email list. I came across Udimi Solo Ads and realised that this was the best way to start to build my list. 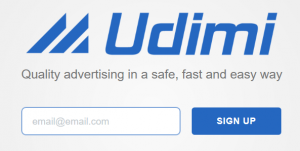 Udimi is a platform where you sign up for free and pay other marketers to promote your products with their email list. Not only do you promote your products but you are able to use the process to start building your own email list as well. So you pay to promote and sell, and at the same time as making sales you also build your customer list. Udimi is a great company that has helped over 2,000,000 new and old internet marketers, and another bonus is that you also become an instant affiliate of Udimi when you sign up for free, that you can promote and earn commissions as well. I use Udimi on a monthly basis to promote products and build my list and Highly Recommend them. 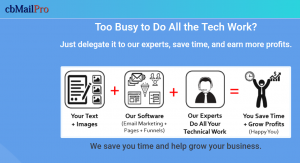 When building an email list that you will use to promote to at a later date, you will need and Email Auto-responder and I have a recommendation below for that function of your business called Email Suite Pro. 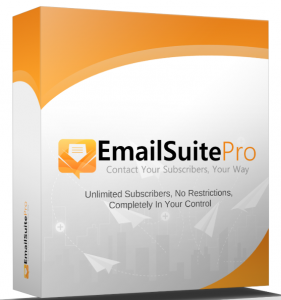 Email Suite Pro is an email auto-responder that you will need once you start building your subscriber email lists. It works hand in hand with Covert Commission and has great training from one of the very best internet marketers in Australia, Cindy Donovan. Beautifully product with easy integration. Another great course that will harness the POWER of Email Marketing and teach you can do it right for your business when you use the correct techniques. Learn the issue to avoid and don’t let them become a barriers between you and your professional success. Email Marketing DIY Training will show you how to set it up correctly and get you earning the sales you deserve. Patric Chan is another well know internet marketer. He has made available a mini course that you can start with detailed information to start, plan and improve your email marketing campaigns. Patric has helped many new and seasoned internet marketers to make their first sales with his training and support. Highly recommended. This is a company that will set everything up for you and set your business on auto pilot. It includes everything from Email Marketing training, marketing automation, landing pages, funnels, hosting for images/pages that you can do yourself or they will give you the optional for a Done-For-You package. Recommended for marketers that want to concentrate on other aspects of their business. These are a few of my selected course and resources that I recommend for your learning and training into email marketing. I have personally done Wael Kaheel Email Marketing Advantage and I can attest that the product is first rate. I also use Udimi regularly and highly recommend them for any level of internet marketer. Just set up a monthly budget and use Udimi to build your list. That’s what I do. For other internet marketing products and resources go to my list page HERE..